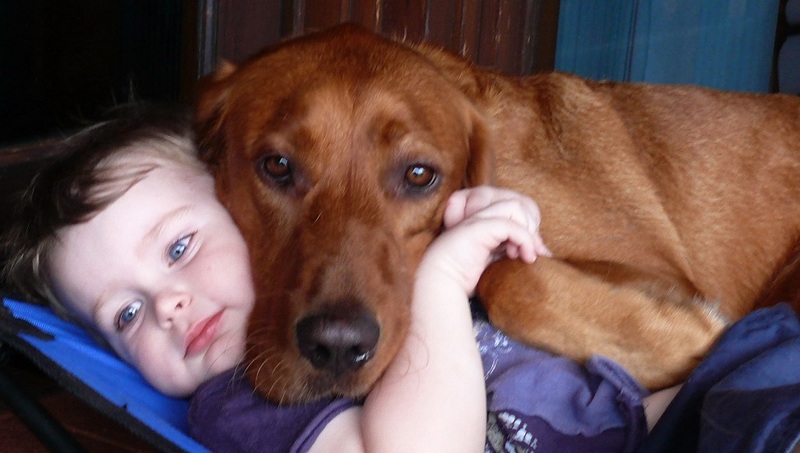 Your dogs are most welcome to enjoy the holiday with you at Alexandra Farmstay. Please bring your dog's own bedding, bowls and lead - a large water container is provided in the garden. If you go out and cannot take your dogs there is a secure dog run available, or we may be able to 'mind' them if they are not used to being alone. We are happy for the dogs to be inside with you but we ask that you do not let them on the beds or furniture. Also please do not leave them in the house when you go out. A vacuum, mop and bucket are provided in case they are needed. Dogs enjoy being off the lead but please do not let them chase our chooks or cattle. Please bury their droppings in the garden - there is a spade near the front door for your use. Sometimes our neighbours lay baits, so be alert if walking with your dogs off the Farmstay property. Dog owners are responsible for all actions or damage their dog causes whilst staying at Alexandra Farmstay.